Reference: Eli Pariser. The Filter Bubble: What the Internet Is Hiding from You. New York: Penguin. 2011, pp. 21-2. Left to their own devices, personalization filters serve up a kind of invisible autopropaganda, indoctrinating us with our own ideas, amplifying our desire for things that are familiar and leaving us oblivious to the dangers lurking in the dark territory of the unknown. In the filter bubble, there’s less room for the chance encounters that bring insight and learning… You may think you’re the captain of your own destiny, but personalization can lead you down a road to a kind of informational determinism in which what you’ve clicked on in the past determines what you see next—a Web history you’re doomed to repeat. Reference: Eli Pariser. 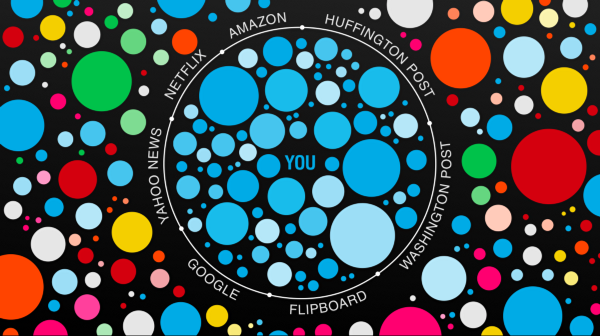 The Filter Bubble: What the Internet Is Hiding from You. New York: Penguin. 2011, pp. 70, 133. The filter bubble tends to screen out news that is important but complicated, like developments in Afghanistan, or slow moving, like environmental problems, or that people feel uncomfortable reading but might not be immediately personally relevant like articles on child poverty or homelessness. Reference: Eli Pariser. 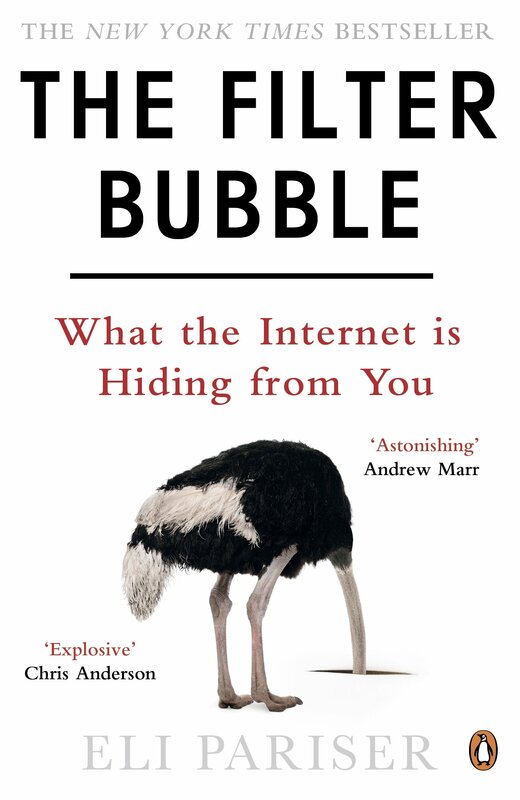 The Filter Bubble: What the Internet Is Hiding from You. New York: Penguin. 2011, pp. 70-1. When you read a newspaper or listen to a television or radio broadcast, even if you skip articles or fast forward through items you’re not interested in, you are aware that you are doing that and also have a general idea of what you are skipping. In the filter bubble you don’t. You don’t know what you are missing, you don’t know how biased the information you are seeing is. Reference: Eli Pariser. The Filter Bubble: What the Internet Is Hiding from You. New York: Penguin. 2011, p. 6. Personalization can get in the way of creativity and innovation in three ways. First, the filter bubble artificially limits the size of our “solution horizon”—the mental space in which we search for solutions to problems. Second, the information environment inside the filter bubble will tend to lack some of the key traits that spur creativity… Finally, the filter bubble encourages a more passive approach to acquiring information, which is at odds with the kind of exploration that leads to discovery. Social media news coverage, when it focuses on particular issues within the filter bubble, primes people to think those issues are more important, serious and consequential than other issues. 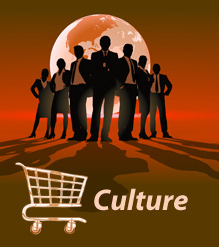 In psychological terms it ‘primes’ the way people interpret subsequent news and events. Instead of strengthening social bonds, or creating an informed public, or the idea of news as a civic good, a democratic necessity, it creates gangs, which spread instant falsehoods that fit their views, reinforcing each other’s beliefs, driving each other deeper into shared opinions, rather than established facts.